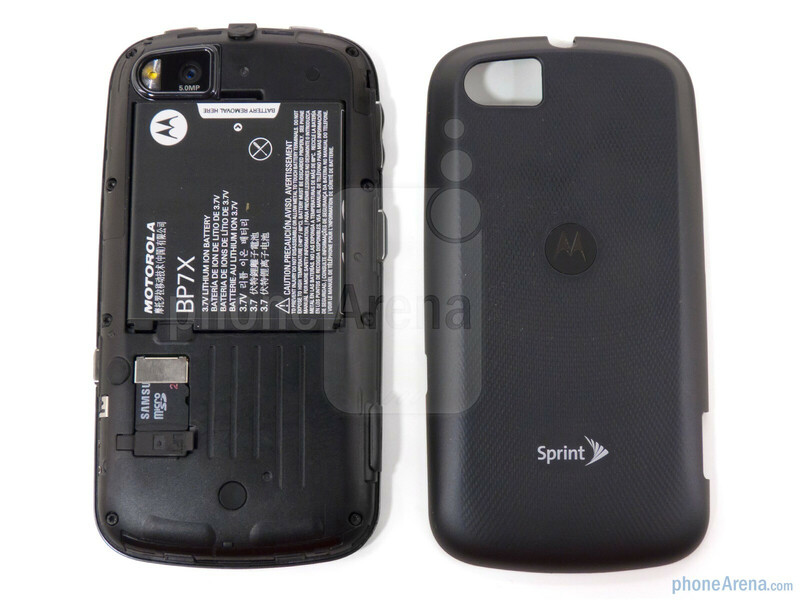 Attention Nextel subscribers who have been patiently waiting for a smartphone not shackled to the painfully slow iDEN network, this one’s for you. 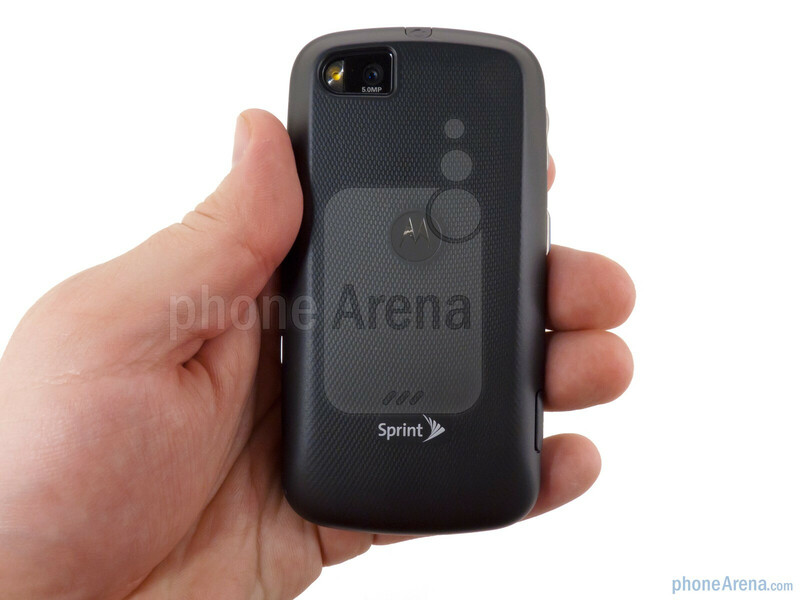 The Motorola Admiral is Sprint’s first smartphone running Push-to-Talk on the company’s CDMA network. 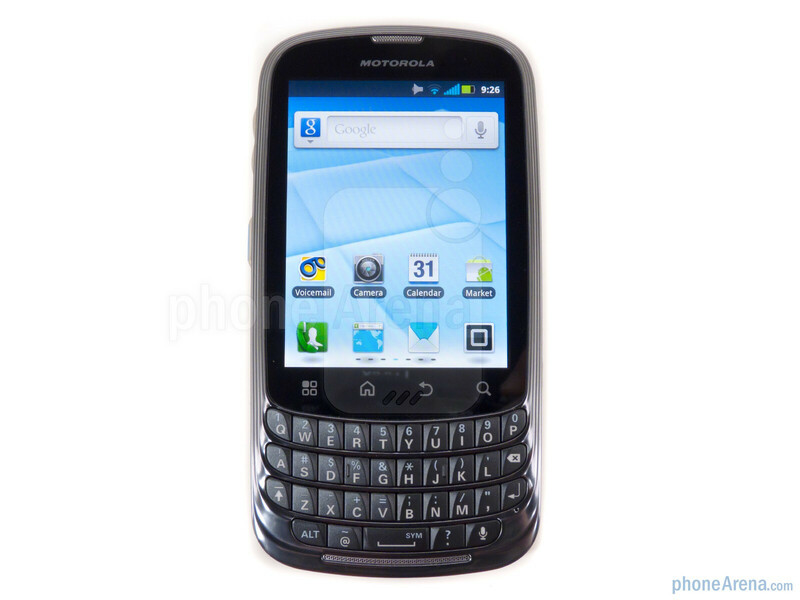 This Android device runs Gingerbread, sports a portrait QWERTY keyboard, a 5 megapixel camera with HD recording all wrapped in a rugged body. This upgrade to the Titanium brings better specs all around including a 1.2GHz processor and 4GB of internal memory. 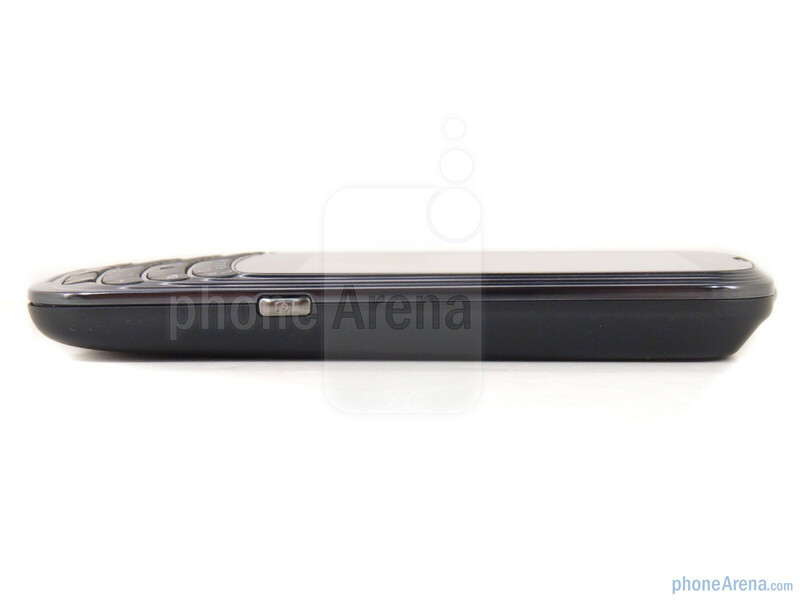 Included with the Admiral you’ll get the 1860mAh battery, microUSB cable and AC adapter. 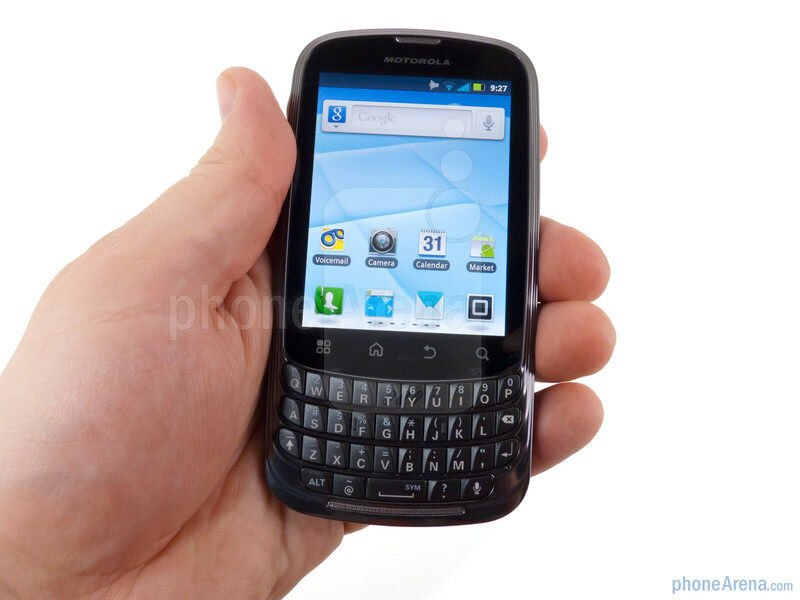 We’ve seen a handful of portrait QWERTY Android devices from Motorola and the Admiral is the best design yet. 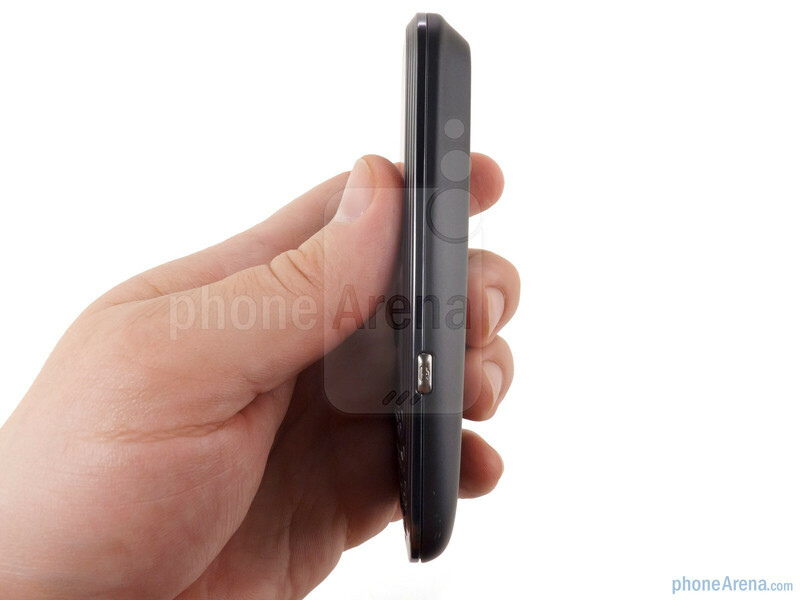 It is a bit more rounded, a millimeter thinner and half an ounce lighter than the others which all add up to an improved feel. The keyboard is an excellent blend of firm and soft; to activate a key you need to press just hard enough, but once the key is activated it finishes with a pop and a nice soft feel. We were able to type quickly and accurately on it, and we think business users will love this redesign. 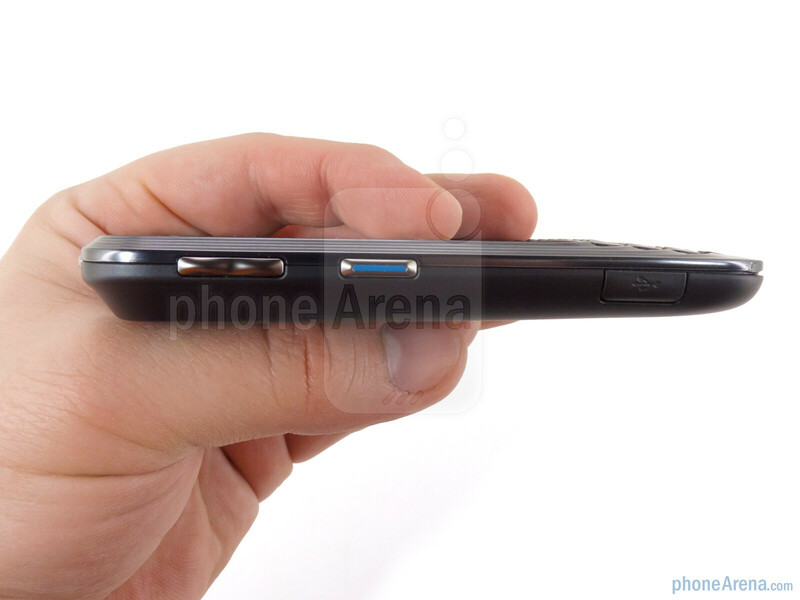 You can compare the Motorola Admiral with many other phones using our Size Visualization Tool. The screen remains at 3.1”, but the resolution jumps from 320x480 to 480x640. The screen isn’t among the elites, but the better resolution is noticeable and just makes things look better and more refined. It will wash out in bright light, but has good brightness and overall is easy to read. 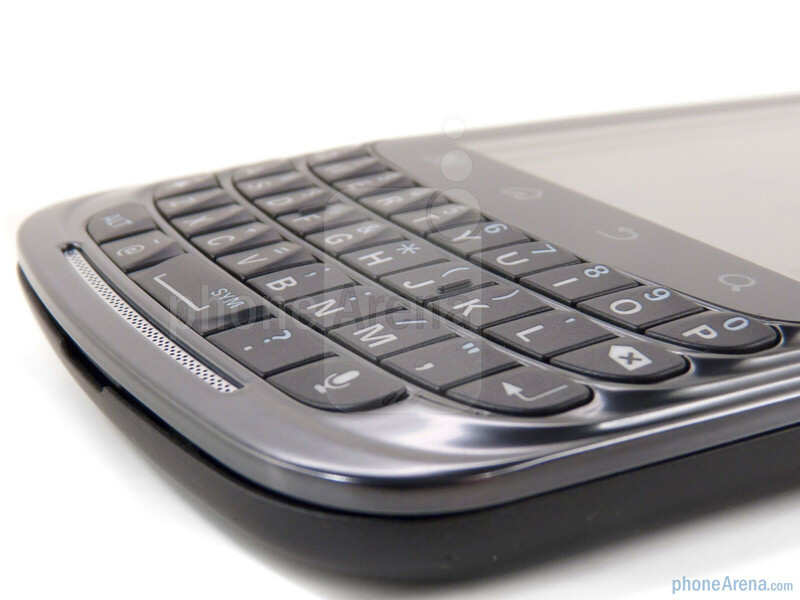 The capacitive buttons below are responsive, and the physical buttons around the Admiral (including a dedicated camera key) offer good response when pressed. Like the Titanium, the Admiral is Military Spec 810G for dust, shock, vibration, solar radiation, low pressure and high/low temperatures. 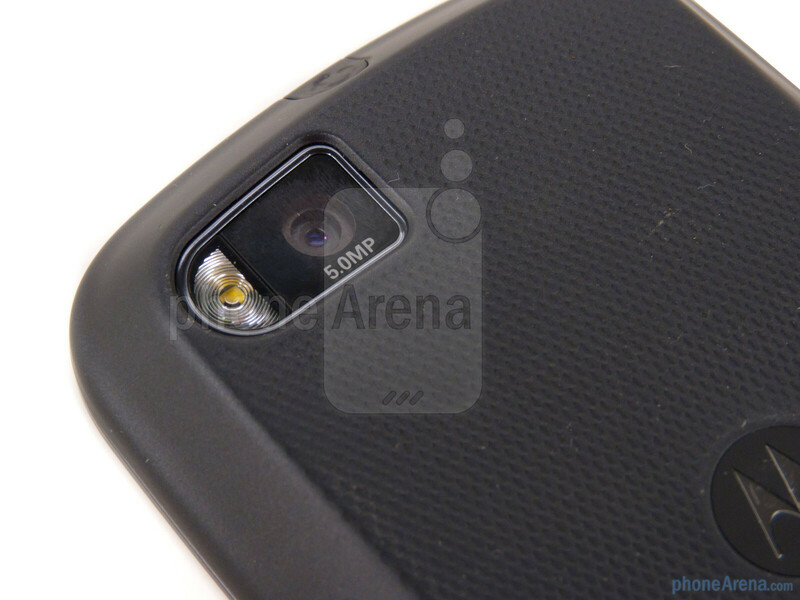 Unfortunately it does not have the “splash proof” coating found on the DROID RAZR and promised by Motorola for future devices. The battery door is coated with soft touch paint and has a nibbed texture, and with the angled back it fits comfortably in the hands. 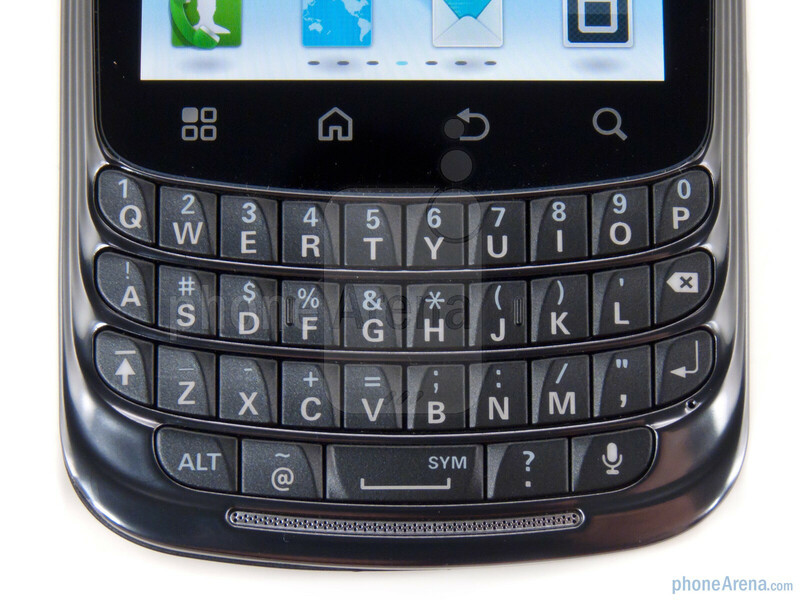 If I was on Sprint, and wanted a blackberry that runs android, I would get this. So no GSM? 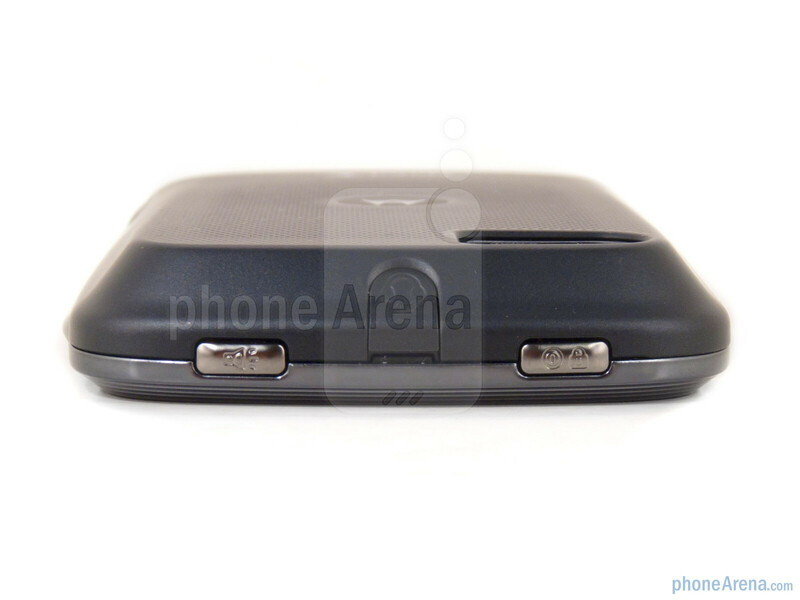 Need this to have GSM if I'm going to switch from my Droid Pro. 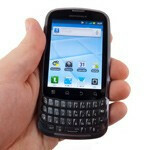 What are Sprint users supposed to do on trips overseas? The direct connect on this phone is so unreliable as to be virtually useless. My wife and I have used direct connect daily over the past nine years, but this phone has brought that to a stop. On Nextel we had reliable instantaneous communication, but the Admiral's Sprint direct connect only works for us about half the time. If it's not reliable, then the instantaneous part is of no value. We've taken to calling each other on the phone now. It's much more cumbersome. Direct Connect is more like being there with someone while calling is more like... not. If you're buying this phone for the direct connect, it's not worth it. If you're not buying this phone for the direct connect there are other similar phones that have a few more or better features.